our annual dinner was held at the Stamford Yacht Club on April 6th. Special guest speaker was retired Vice Admiral Mike Franken who was the first skipper of our adopted ship, USS Winston S. Churchill. Our thanks to all who attended. Further details on the dinner were emailed to members and the dinner flyer is here. USS Winston S. Churchill (DDG 81) returned to Norfolk from a 7 month deplyment to the Middle East and European waters on Nov 4, 2018. 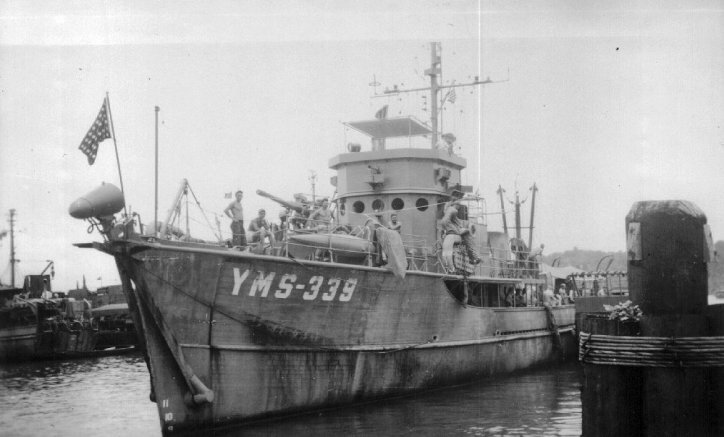 On Nov 26th, the ship went to Naval Weapons Station Yorktown to offload ammunitions. On Jan 14, 2019, the ship moored at Marine Hydraulics Industries (MHI) shipyard in Norfolk for a Selected Restricted Availability (SRA) to make routine scheduled repairs and updates. 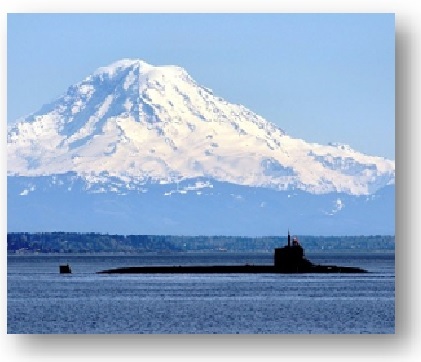 USS Connecticut (SSN 22) deployed to the Western Pacific in July 2018, returning to the west coast in Jan 2019. While deployed, the submarine visited Yokosuka, Japan in August and October, and Garden Island Western Australia in December. Our Council wishes both crews a hardy "welcome home" and "well done"! our Council contributed funds to assist local active duty SEAL mothers who met to assemble holiday "care packages" on October 27th to send overseas to SEALs on duty. For those who contributed, thank you! Five Naval Academy 44 foot sailboats again visited the Stamford Yacht Club and our Council supported the visit. See email announcement sent to all members and further info in the event flyer here. 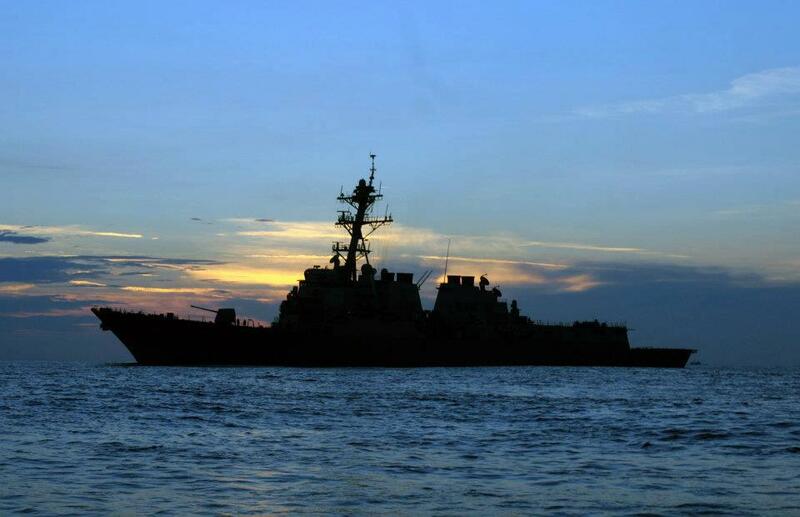 our Council-adopted guided missile destroyer, USS Winston S. Churchill (DDG 81), departed Norfolk for an overseas deployment to the 5th and 6th Fleet areas of operations on April 5th. Our best Council wishes go to the officers and crew as they stand to sea in our defense. For details see Navy Times story here. was held this year at the Stamford Yacht Club. Special guest speaker was Rear Admiral John Mustin, Deputy Commander, Naval Surface Force, US Pacific Fleet. See our announcment flyer here. Many members, and prospective members, attended and the event was a strong success! our annual SEAL Candidate Picnic was held last year at the Italian Center of Stamford. For complete details, see our picnic flyer that was sent to all Council members by clicking here. we are proud to announce that we have adopted our State's namesake ship, effective June 2016. 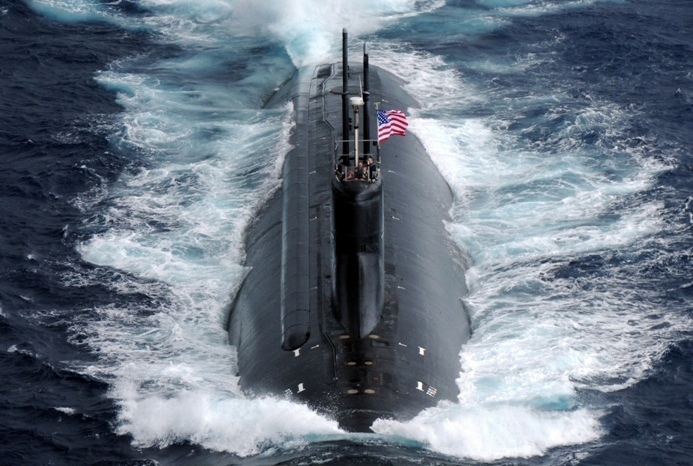 The Seawolf class submarine is based in Bremerton, Washington. For details, see our press release. 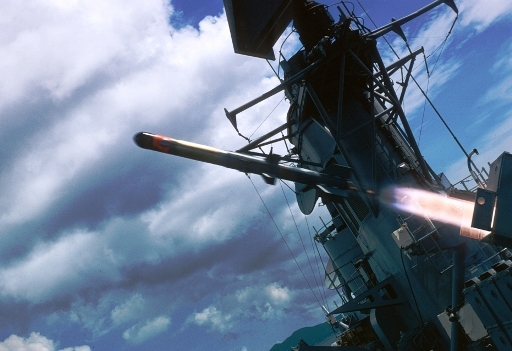 We have also set up a separate site dedicated to the USS Connecticut here. We will, of course, also continue our strong, long-standing association with our 1st adopted ship, USS Winston S. Churchill (DDG 81). 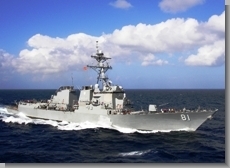 The Navy League has three missions in support of the Navy, Marine Corps, Coast Guard, and US Flag Merchant Marine: to enhance the morale of active duty personnel and their families; to inform Congress and the American public on the importance of strong sea services; and to support youth programs that expose young people to the values of our sea services. Local Councils around the world are dedicated to forwarding the goals of the League. 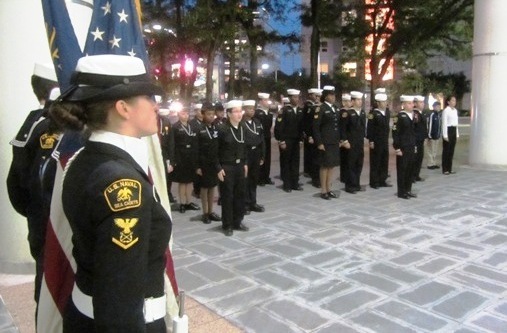 Our Council supports local youth programs: the Stamford-based Dealey Division Sea Cadets and Naval Junior ROTC programs at three area high schools. These programs foster leadership, self-confidence, and informed patriotism and citizenship. 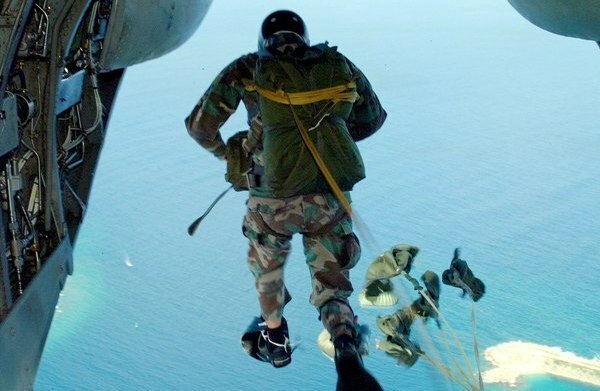 In addition to our two adopted active duty Navy ships, we also have a strong connection to the Navy SEAL community. We prepared a slide presentation for prospective members and contributors, summarizing our mission and activities. Our Western CT Council sponsors periodic outside speakers on various topics, meets with elected officials to discuss sea service issues, supports local volunteer programs, and in general enjoys the company of our fellow Navy Leaguers. See past issues of our quarterly "Helm" newsletters for details of our recent events. 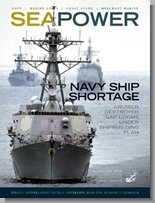 Membership in the Navy League includes a subscription to the monthly "Seapower" magazine. If you are not currently a Navy League member, please consider joining.